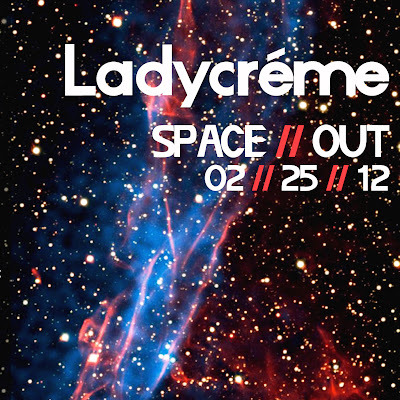 Here's our set from the latest Space // Out. Enjoy! Drawing inspiration from one of the finest films ever committed to celluloid, Showgirls, we present TWO mixes of sticky-sweet filter disco and house. Indulge you inner Nomi Malone!